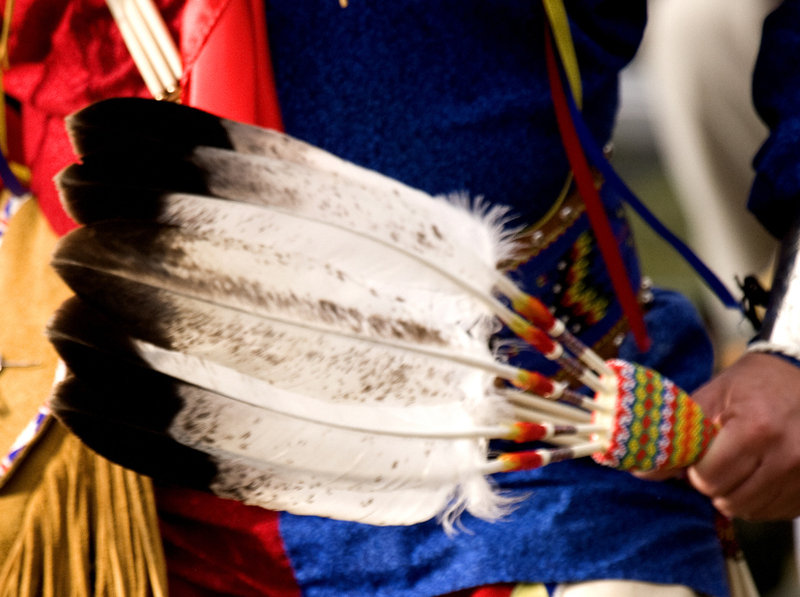 Connecting innovators in Native American Communities to a global network of advisors, mentors and investors. Pathmaker is an initiative of the Saint Regis Mohawk Tribe. The goal of Pathmaker is to provide an opportunity for businesses, owned by Native American Tribes, Tribal members, or with significant impact in these communities with access to targeted programming to allow them to scale their operations.